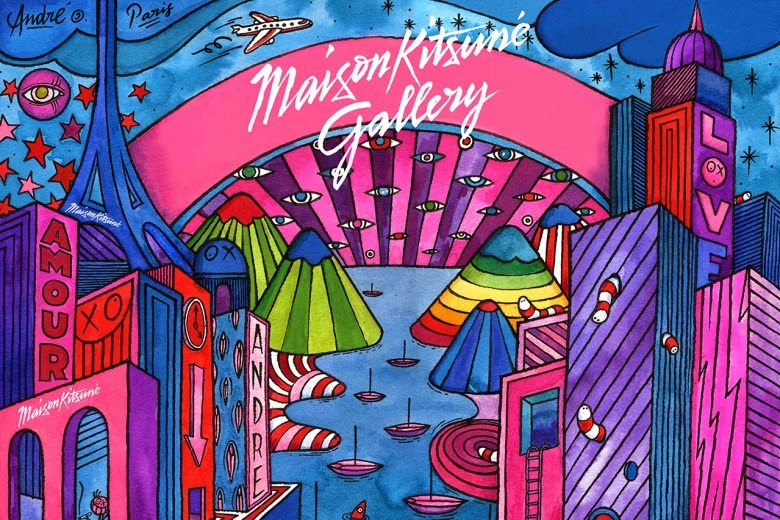 Maison Kitsuné is opening its first pop-up store in Hong Kong, slated for March 17. The record label-turned-fashion label has a big 2015 ahead, consisting of multiple planned openings and collaborations, with Hong Kong a first stop this year. Check out the pop-up if you’re around the area, and make sure to pick up some of Maison Kitsuné’s signature fox garments for your wardrobe.